The ROH said it was “disappointed” by aspects of the court’s ruling. In that case, Mr Goldscheider sued the London opera house, claiming damages for acoustic shock – a condition with symptoms including tinnitus, hyperacusis and dizziness – after being exposed to noise levels exceeding 130 decibels. On 1 September 2012, Mr Goldscheider was seated directly in front of the brass section of the orchestra for a rehearsal of Wagner’s thunderous opera Die Walkure in the famous orchestra pit of the opera house, in Covent Garden. The bell of a trumpet was immediately behind his right ear during the rehearsal and noise levels reached 132 decibels – roughly equivalent to that of a jet engine. Speaking after Wednesday’s Court of Appeal decision, he said: “I am grateful to the court for acknowledging that more should have been done to protect me and other musicians from the risk of permanent and life changing hearing problems. In terms of protecting people from hearing damage due to noise, this case effectively brings an orchestra space – or any live music venue for that matter – into line with other working environments such as a factory floor. An orchestra space or gig venue becomes, if you like, a factory where noise is the end product rather than the by-product of an industrial process. But the Court of Appeal ruling lays that myth to rest. Employers and organisers will now have to put processes in place to assess noise and anticipate sudden rises in noise levels. They will then have to take all reasonably practical steps to prevent injury resulting from the noise. The music won’t stop, but it could get a fair bit quieter. 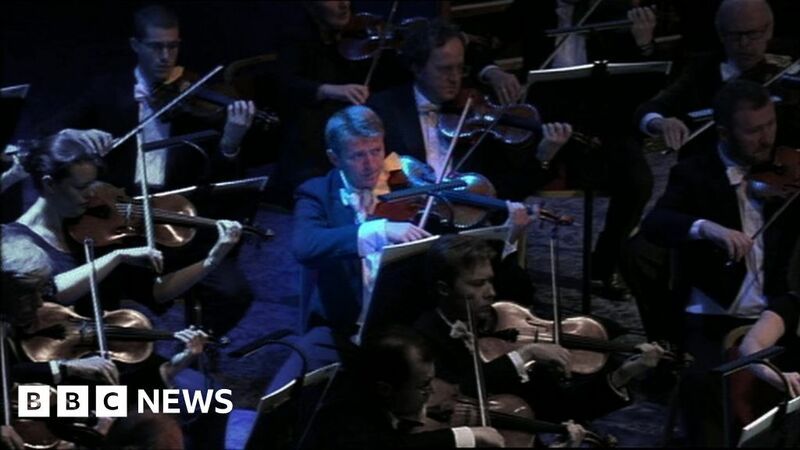 Alex Beard, chief executive of the ROH, said he was pleased the court had accepted its argument that it was not “reasonably practicable for orchestral musicians to wear hearing protection at all times whilst performing and rehearsing”. Such a move, as recommended in the original High Court ruling, would be “completely impractical with potentially devastating and far-reaching consequences for the entire sector”, he said. “This is an unprecedented and unusually complex case for the live-music and theatre industries and we will continue to work collegiately with other cultural institutions to encourage and implement best practice across the sector,” added Mr Beard. Mr Goldscheider’s solicitor, Chris Fry, said: “Live music, and quality artistic output can be ruined by turning sound into noise. He said the hearing protection is “not always practicable” and was “never intended to be the complete solution”. “The court’s emphasis on reducing noise at source will have implications in live music, entertainment and sports across various jurisdictions where there is the potential for sudden and unexpected noise,” he added. Republicans Rebuke Steve King but Face Vexing Question: Why Not Sooner? January 16, 2019 Comments Off on Republicans Rebuke Steve King but Face Vexing Question: Why Not Sooner?